NOTE: I was not asked by Tricerat to review their product, but I am taking a look at it to see if it would provide better visibility to my current XenDesktop/XenApp environment. 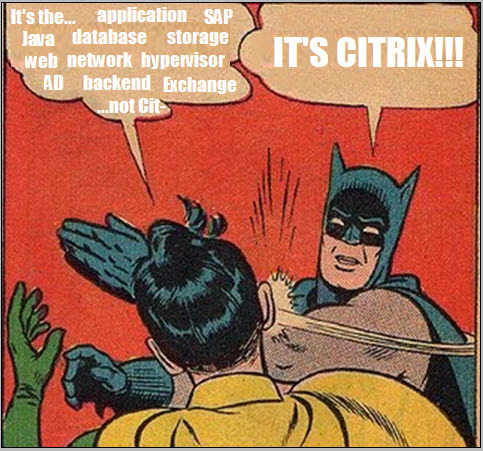 Citrix is a blessing and a curse for any virtualization admin. A blessing, because it allows you to deliver your company’s resources in a very dynamic and flexible way. 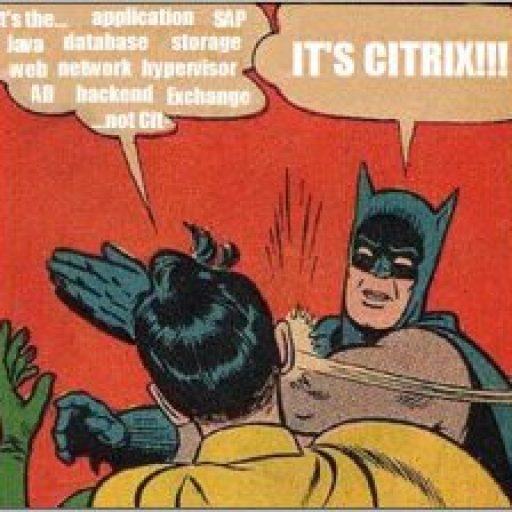 A curse, because Citrix touches every aspect of your company’s infrastructure, and as any Citrix admin knows, any fault or degradation in that infrastructure can be magnified in your Citrix environment. If you’re lucky, you have the tools to identify these faults and if you are really lucky, you can inform other support teams to fix their problem. More often than not, this is a luxury and you have to rely on EdgeSight and whatever troubleshooting skills you have developed to fix problems like this. I’m not knocking EdgeSight, but it still requires a dedicated resource to configure, manage, and monitor and has little to no visibility into the other layers that make up your environment. 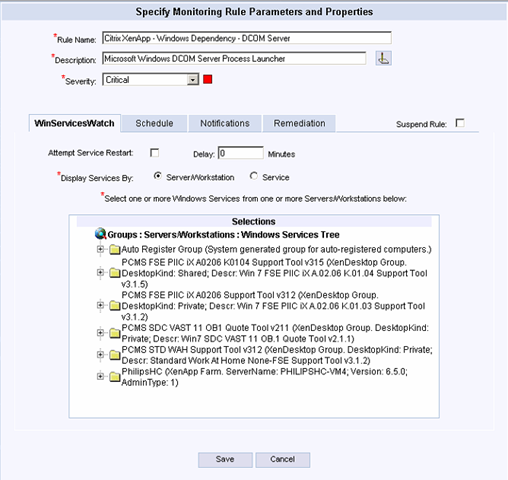 Your cloud provider only offers/supports one monitoring tool. 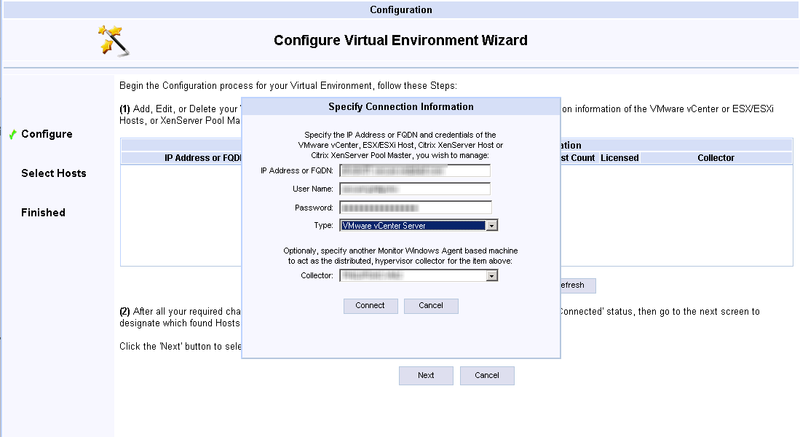 Your cloud provider only allows access to the application layer so you cannot install an appliance on a hypervisor, so you must use a product like EdgeSight. Your cloud provider’s architecture is so abstracted that monitoring is very limited (i.e. Amazon’s Workspaces). Your cloud provider does not want you digging into their architecture and pointing fingers at them. When you’re working in a cloud environment, there are more variables that are out of your control. 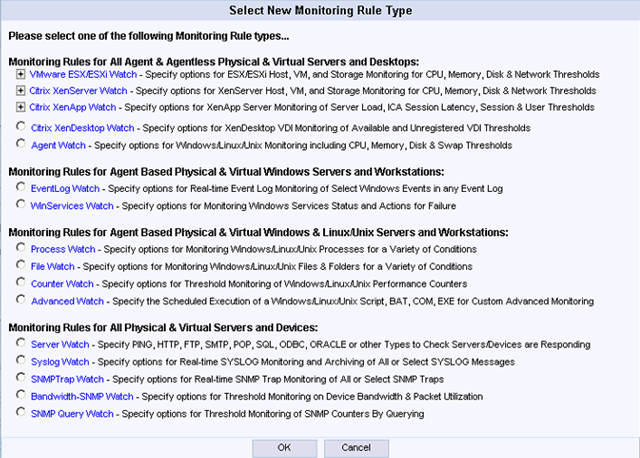 I’m reviewing various monitoring solutions that I hope will help me deal with performance issues in my cloud deployment and give me insight to the Cloud Provider’s resources as well as issues with my corporate resources. Downloading the 30-day trial is as simple as providing some contact info and downloading the setup file (both 32-bit and 64-bit available). 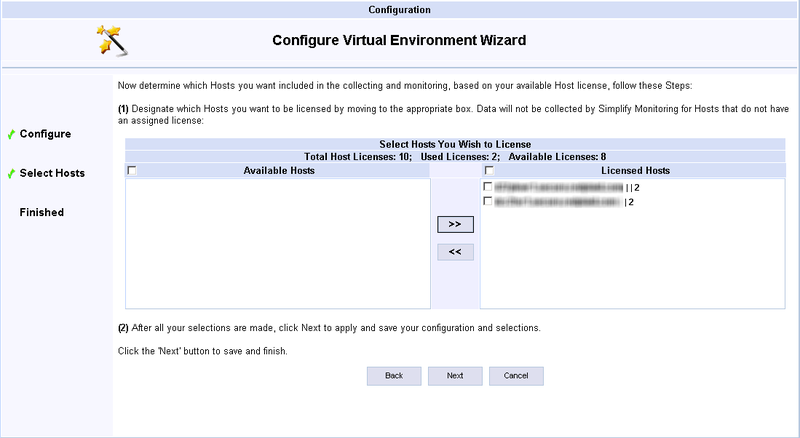 It is recommended that you perform the install with an account that is a domain admin and also a farm admin of your XenApp, XenDesktop, and PVS farms. Note:If you are installing Simplify Monitoring on a system that already hosts a web site, you should run MonitorITCFU.exe which is located in the \Program FIles (x86)\Simplify Monitoring\Bin folder. This utility will allow you to change the HTTP port to something other than 80 which is the default. When you open it, you must go to File –> Open and select the Default.btc file to make change. 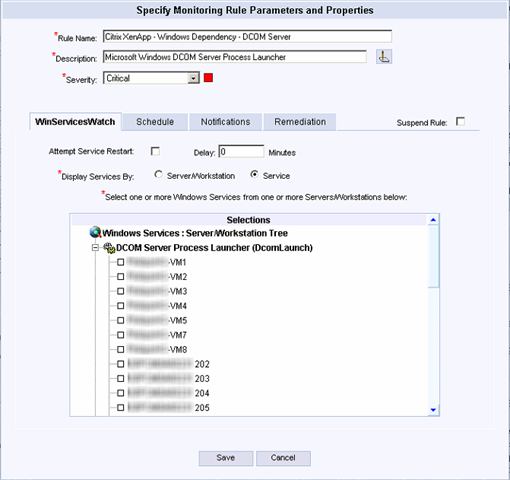 Once you’ve saved your changes, then stop and restart the “MonitorIT Server Service”. This is the same monitoring product that Goliath Technologies has OEM’d to other companies. Let’s give Tricerat the benefit of the doubt and see what their years of experience gives us. 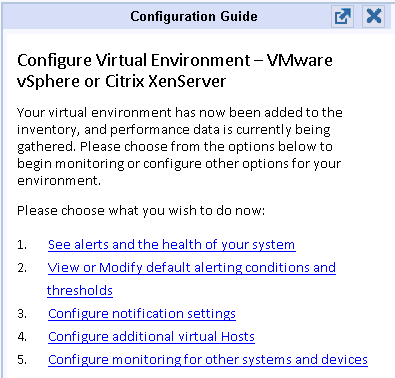 My environment is based on VMWare, so let’s see how that is configured. 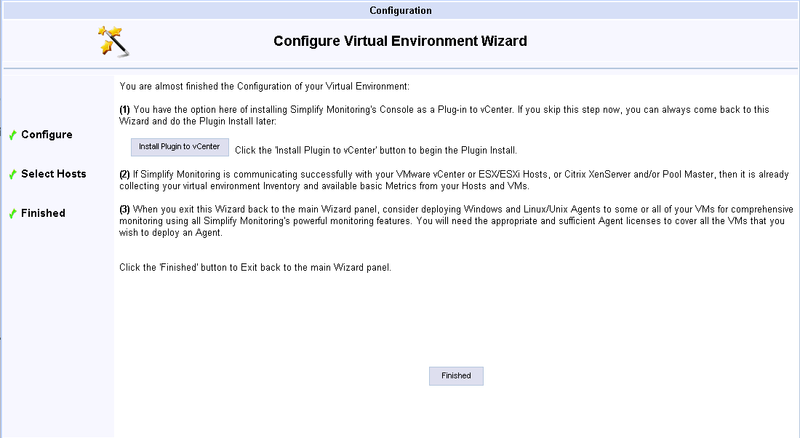 After completion, you are presented with an option to install Simplify Monitoring’s Console as a Plug-In into vCenter. 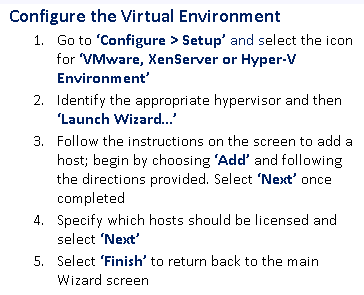 After you exit this wizard, you presented with a next step configuration guide. So, I want to “See alerts and the health of your system” to see if there are any red flags I did not know about. Time to panic? Let’s dive in and see what the alert is about (you can sort the system status to only show faults and to move all the faults to the top – which is why the above picture only shows red). 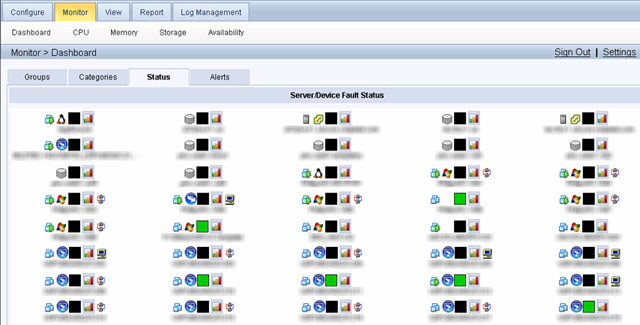 The first system is a virtual NetScaler, so I’ll click on one of my XenDesktops to see what is triggering the alert. 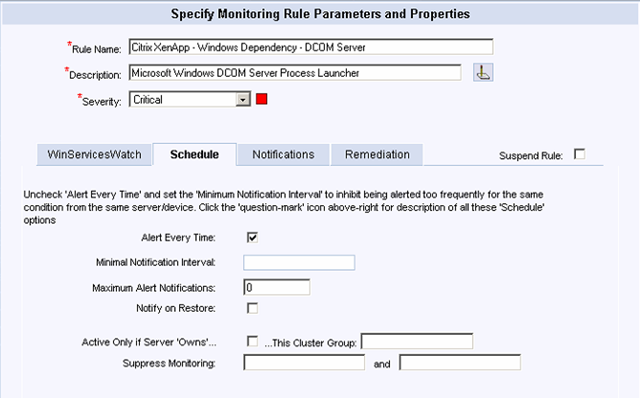 To configure Monitoring rules, click on the Configure tab and then Monitoring Rules. 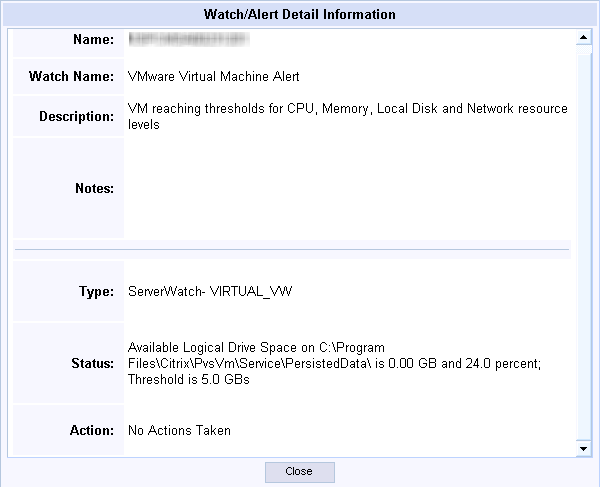 The rule we want, “VMWare Virtual Machnine Alert” covers all major metrics. I added the path (not including the drive letter) that was causing an issue to the Exclude field and then acknowledged those existing issues. Now back to the dashboard to see what we can see. 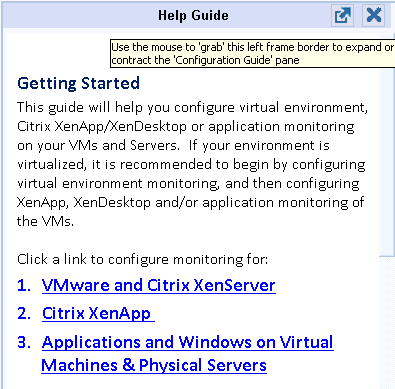 Yeah, but what about my Citrix environment? 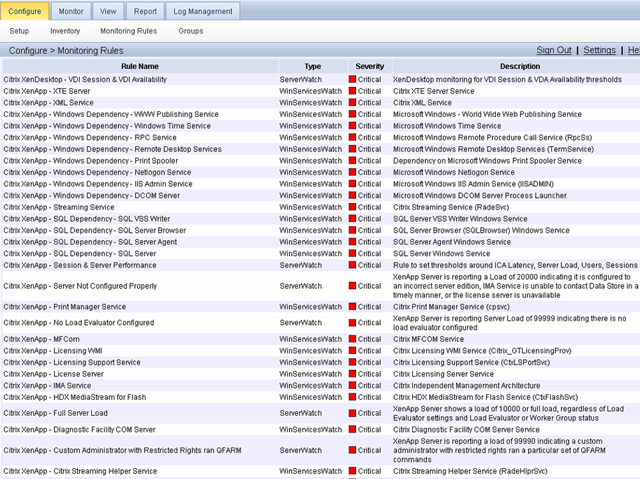 Note the Windows and SQL dependency checks that are related to delivering Citrix XenApp. 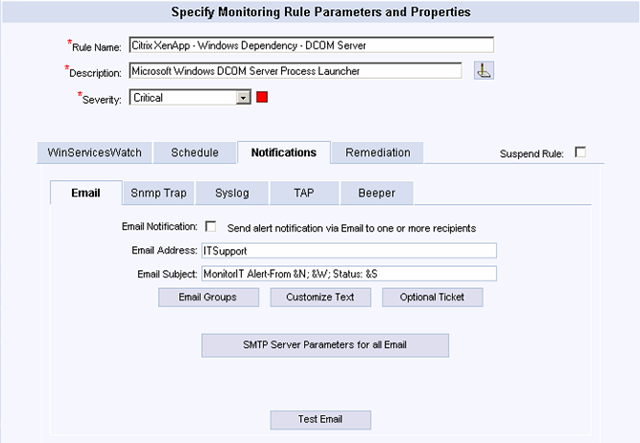 Each rule can be assigned to a server or set of servers. When you select a rule you can click on Edit to get more detail. To see your alerts you go to the Monitor Tab. The first screen will be the groups (if any) that were configured. Alerts will list all currently detected alerts. If you click CPU, Memory, Storage, and Availability you will get a high-level look at these metrics. You can sort on any column by clicking on it. 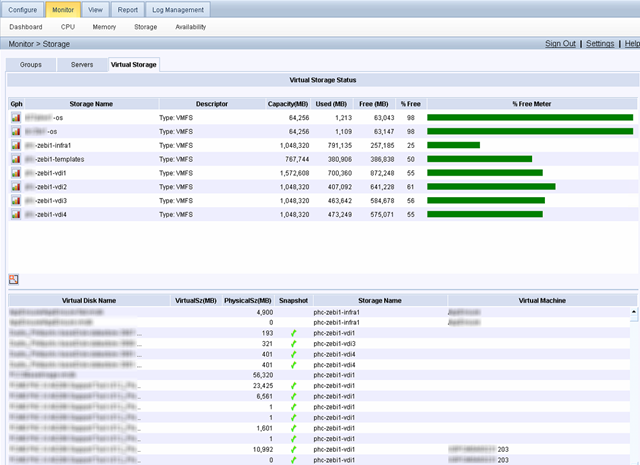 You can also see your datastores from the perspective of your hypervisor if you click on Virtual Storage. You setup a dashboard and add graphs to it. It’s a nice view of your system and you can cycle through different dashboards to show you your VMWare, XenApp, and XenDesktop environments. NextPowershell: The Ultimate User Deletion Script?